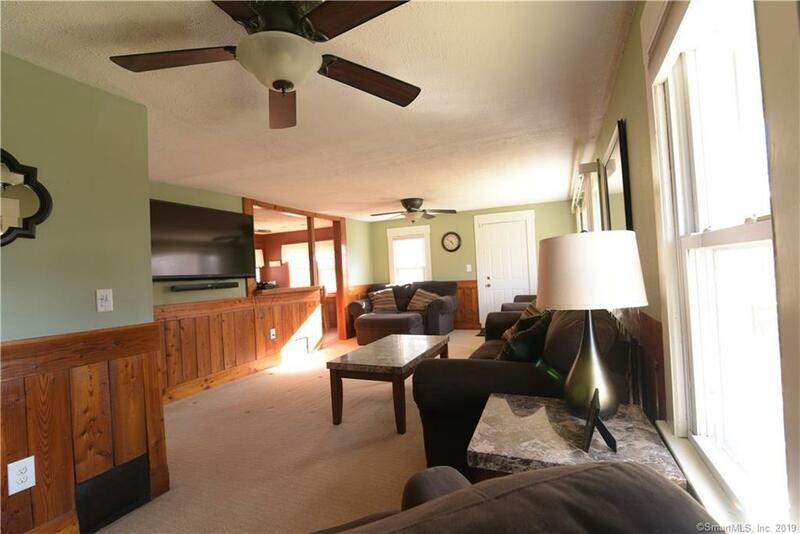 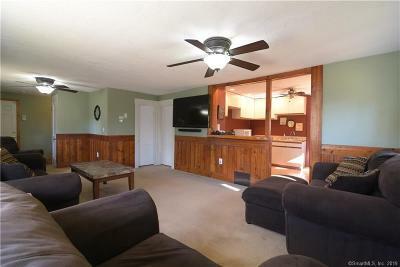 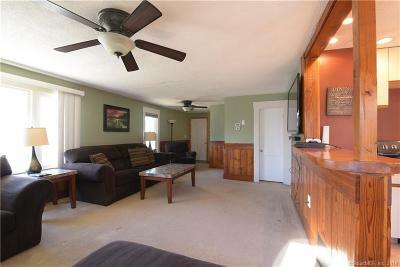 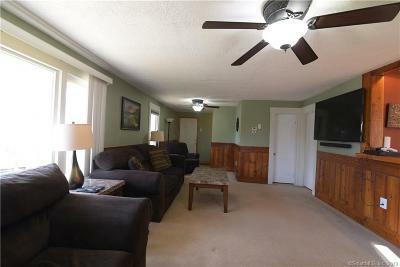 Charming ranch style home with one floor living at it's finest! 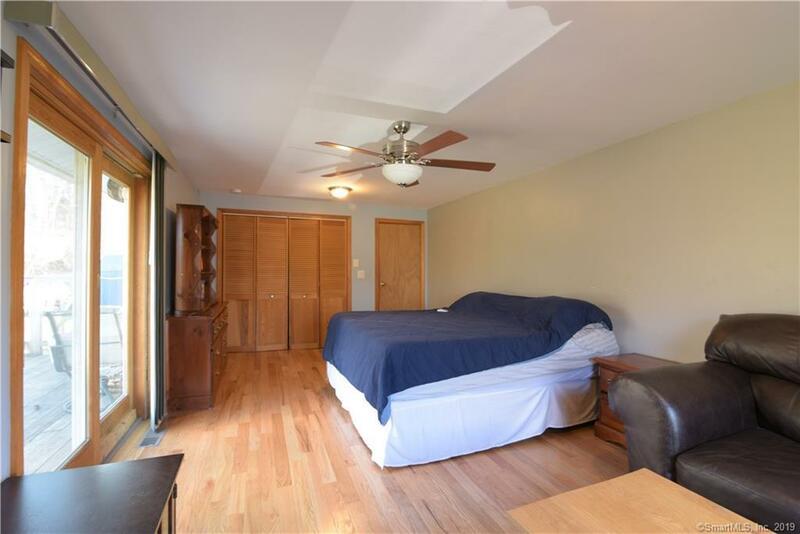 This home offers 3 generously sized bedrooms with newer hardwood floors, 1 bathroom, and an open concept living space from the eat in kitchen right into the living room. 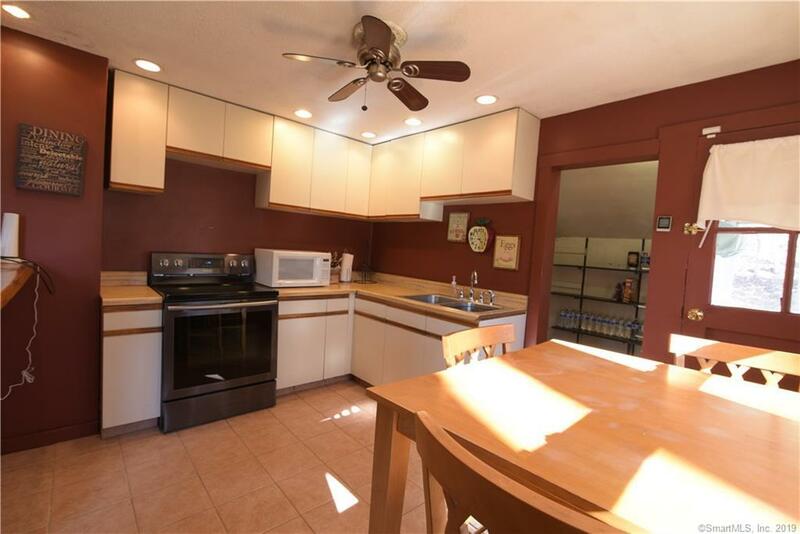 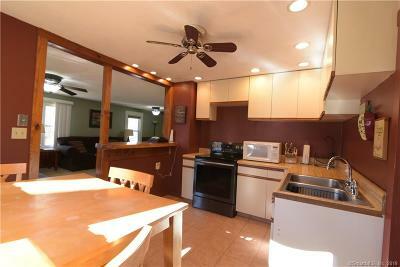 The kitchen offers plenty of cabinet space with a large pantry area. 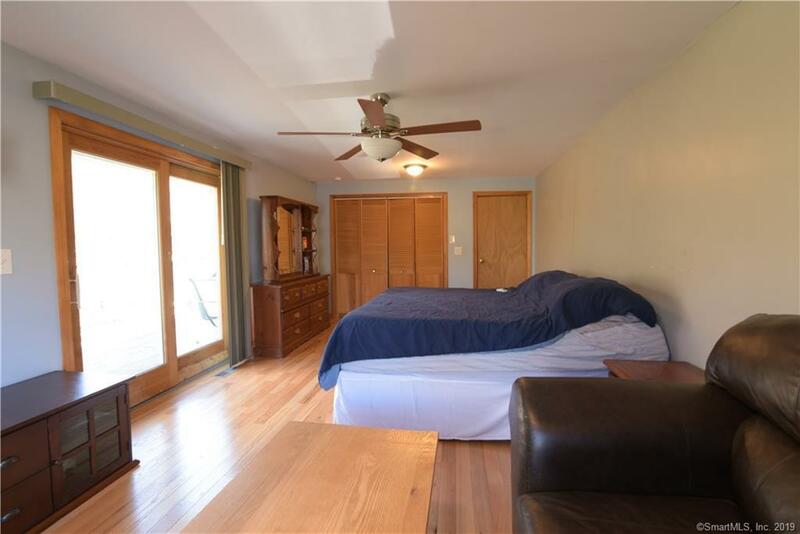 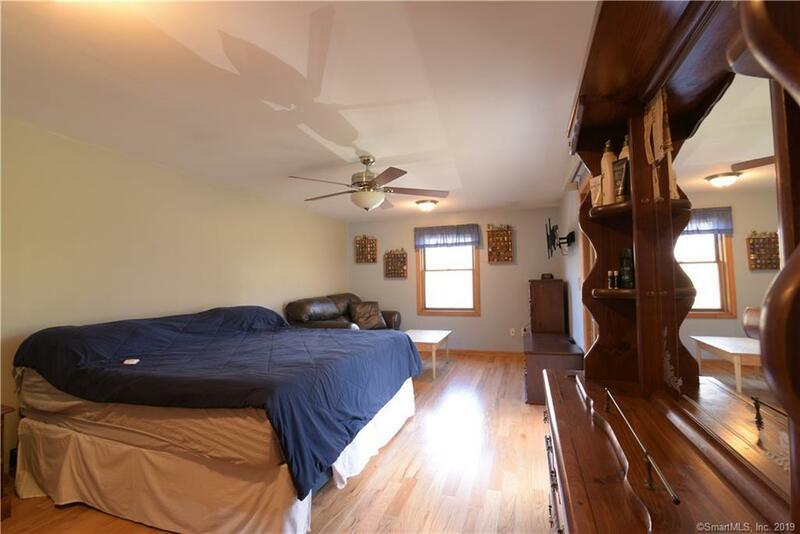 The master bedroom offers large closet space and sliding doors that lead to the large back deck! 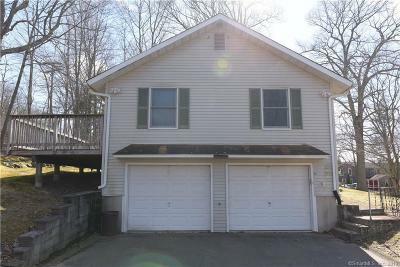 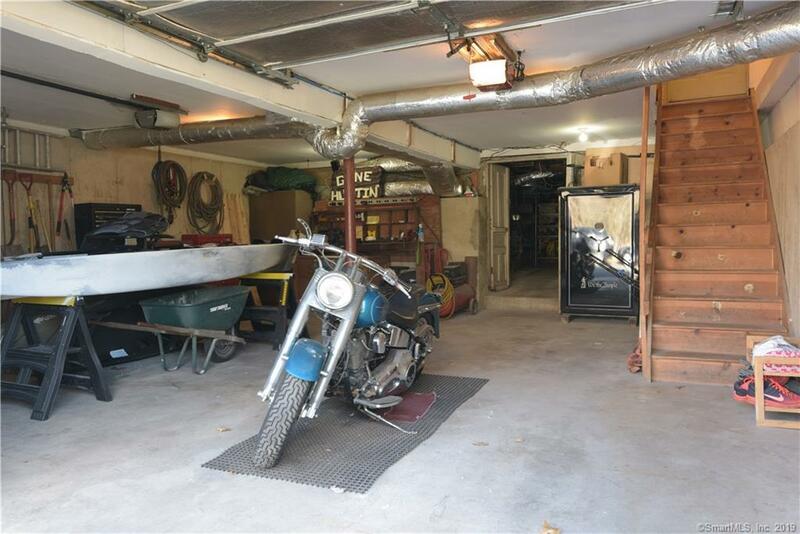 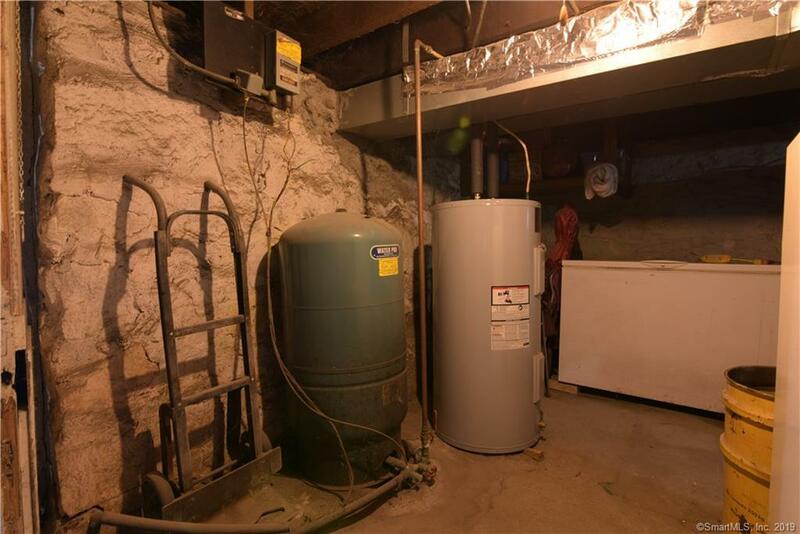 There is also a 2 car garage that leads into the basement for easy access to storage! 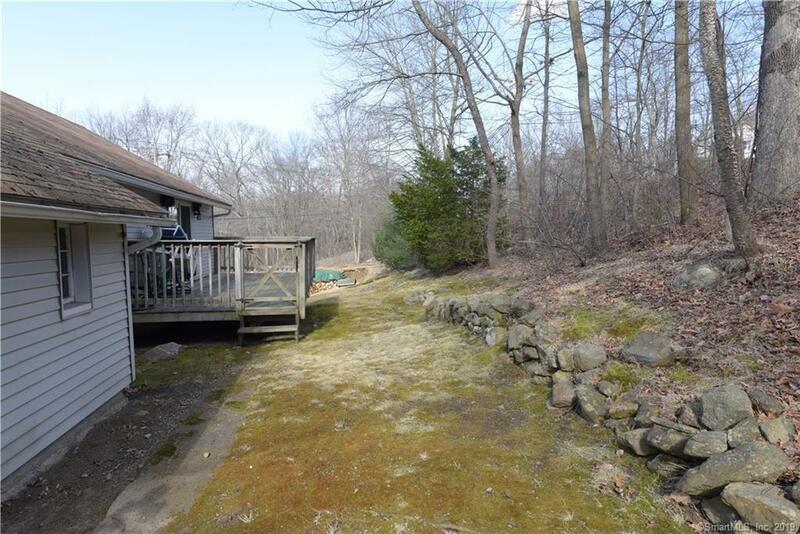 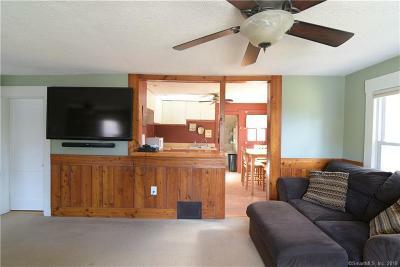 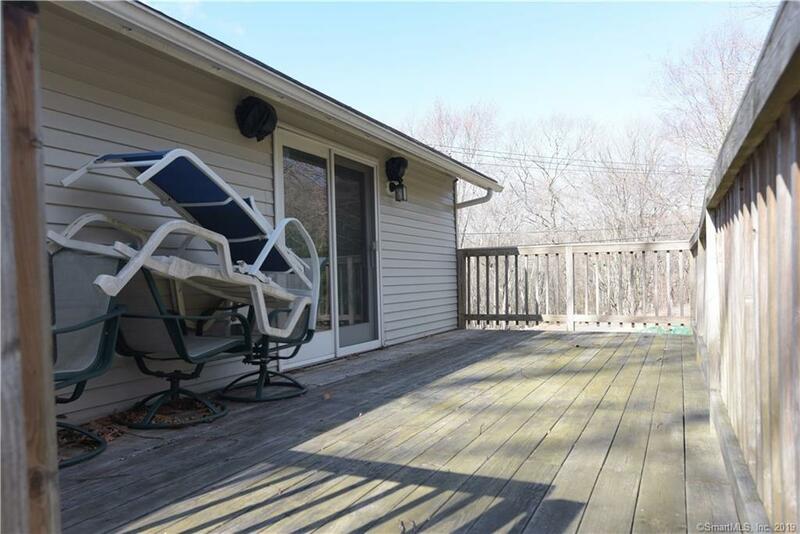 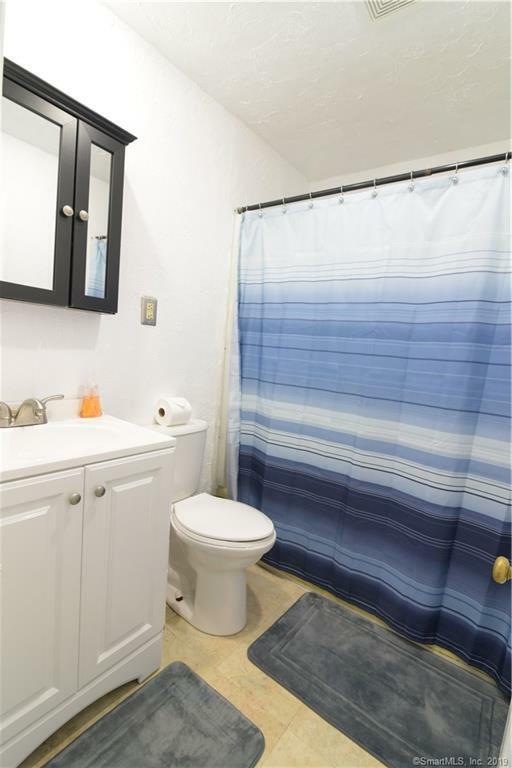 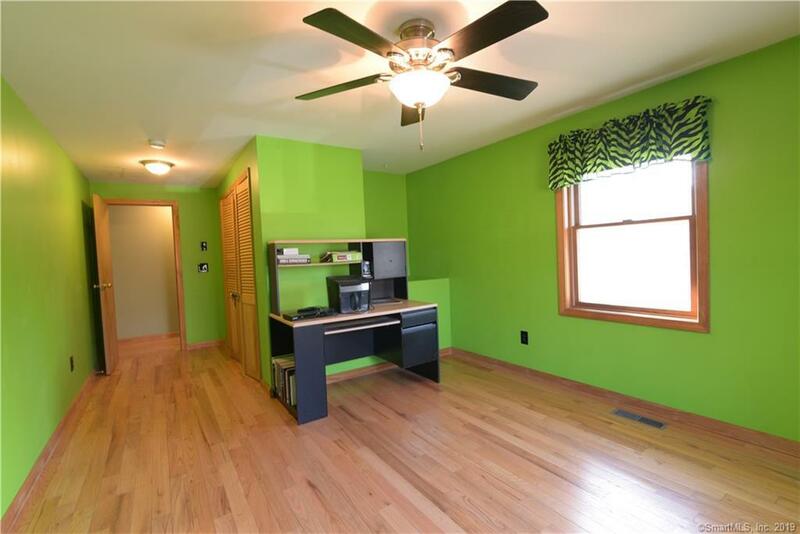 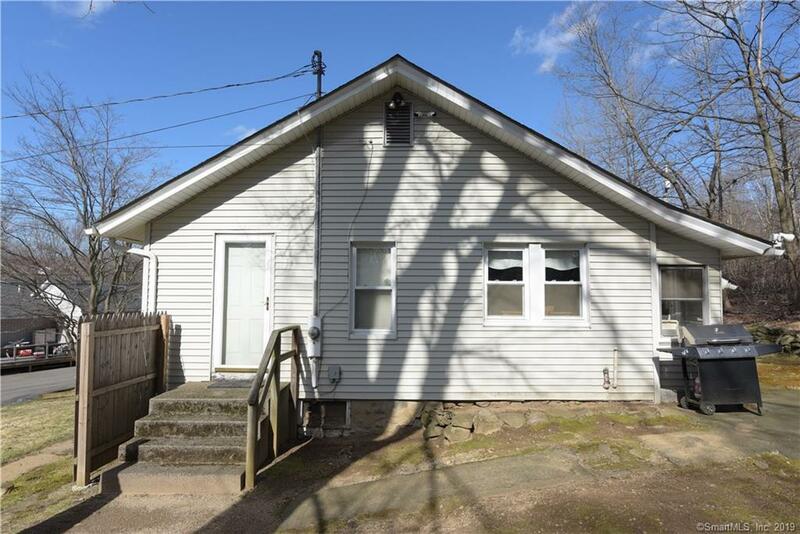 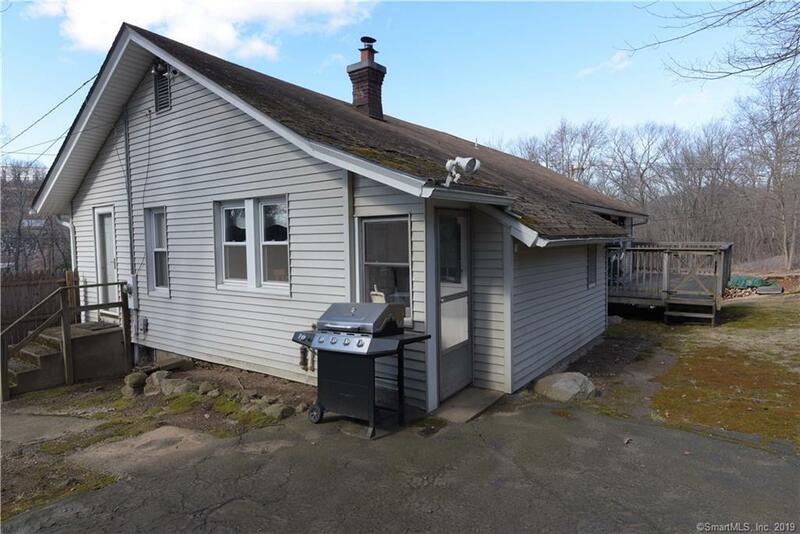 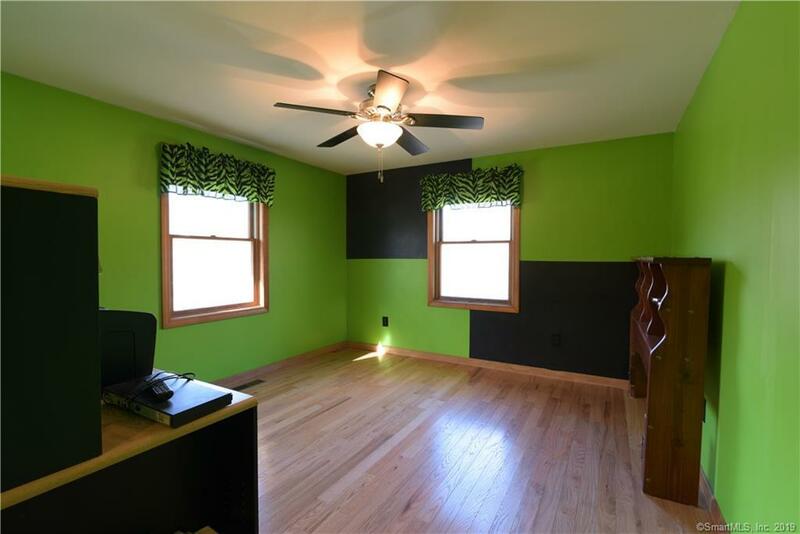 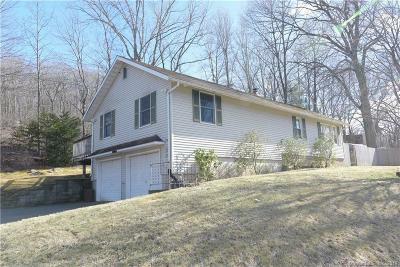 Kitchen and bathroom could use updating, but this home is move in ready! 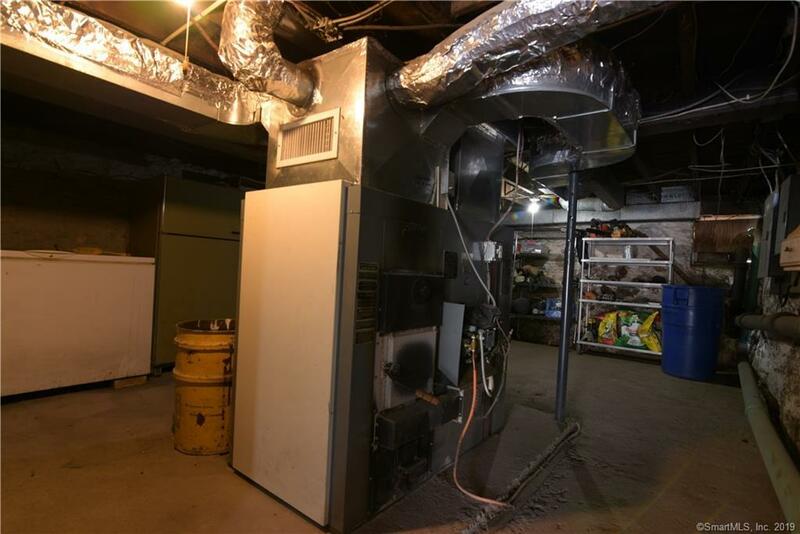 Furnace is oil with a wood burning option to save money on your heating bill! 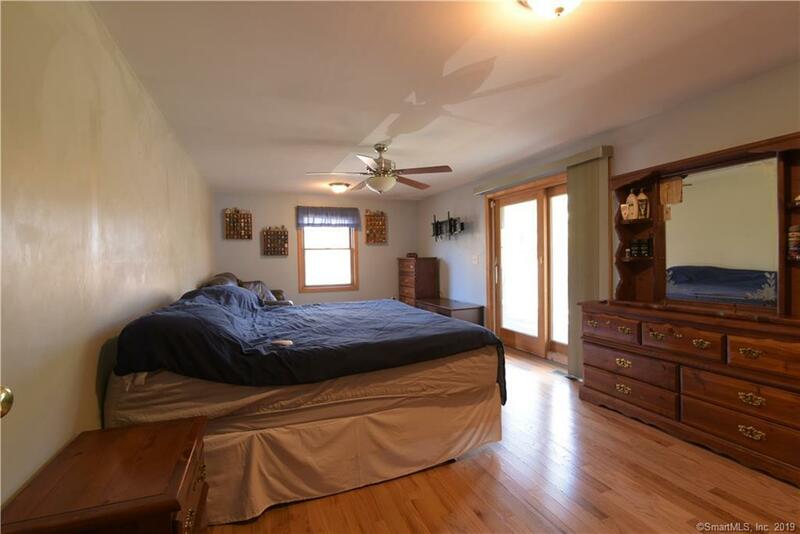 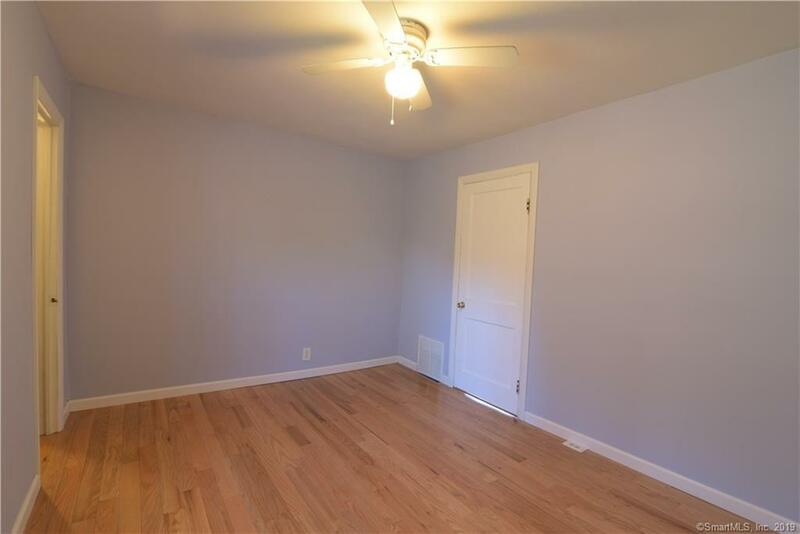 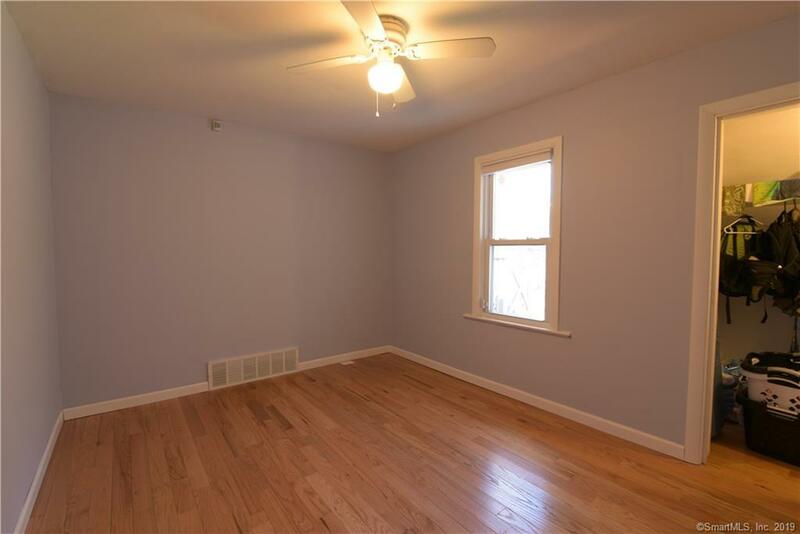 Furnace and hardwood floors are roughly 6 years old and meticulously maintained. Schedule your showing today!